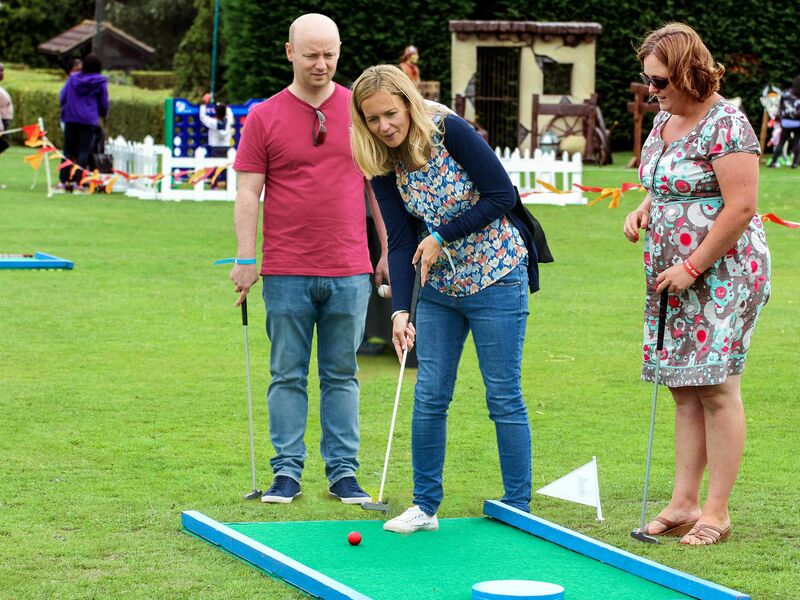 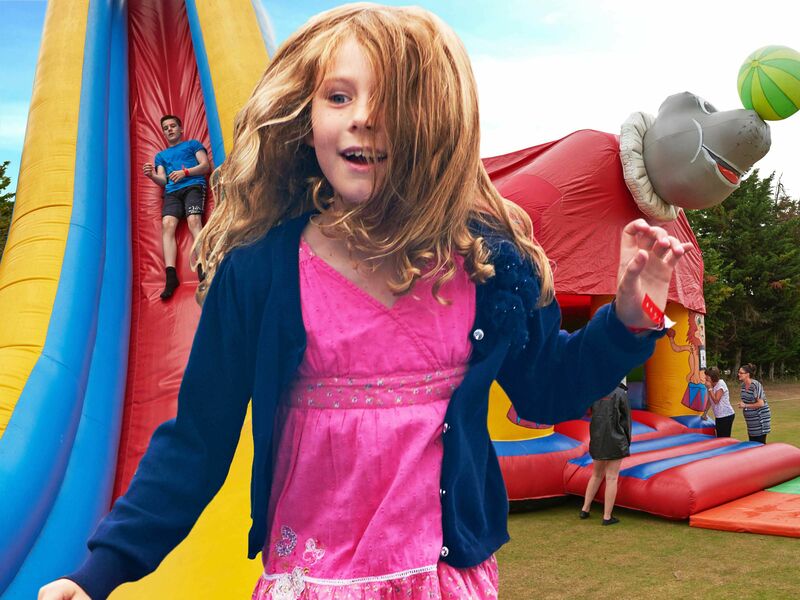 Create a day to remember with a family fun day corporate event for your team and their families, completely with stalls, rides and catering services all provided by us. 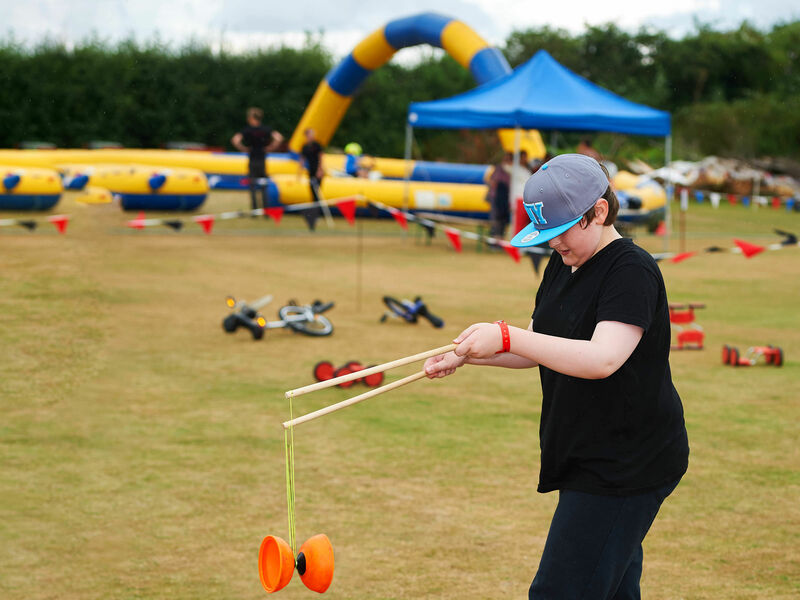 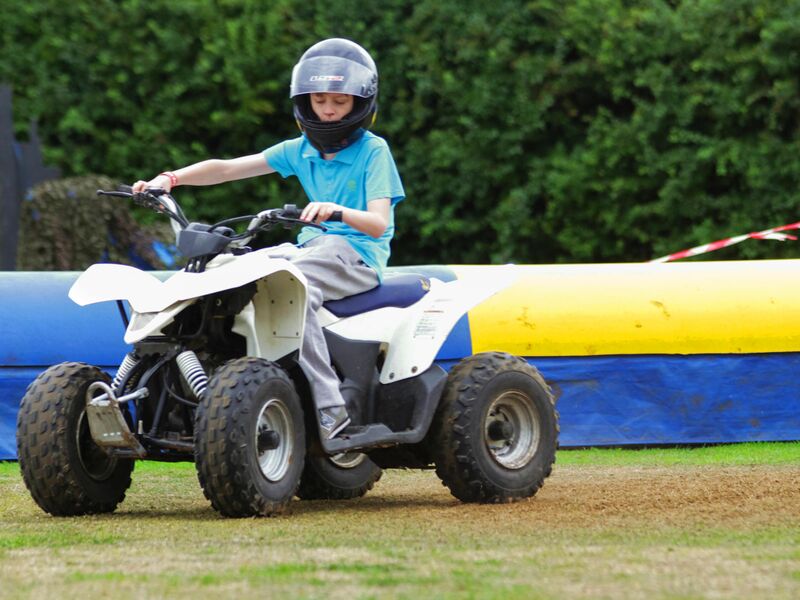 Let us take the wheel and create a bespoke family fun day fitting for your organisation, plus a free venue finding service so you can look forward to simply enjoying the day. 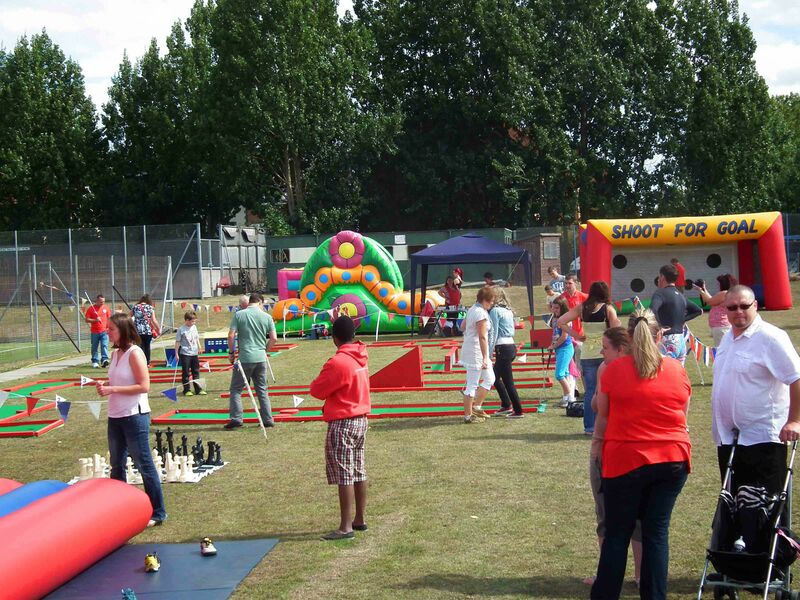 Human table football, Mega slides, Ball pits, Obstacle course, Penalty shootout, Soft Play Zones for little ones.